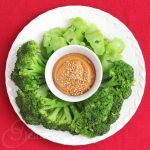 Broccoli Red Pepper Egg Bites are perfect for on-the-go breakfasts, quick pick-me-up snacks, or as part of a breakfast buffet when entertaining. 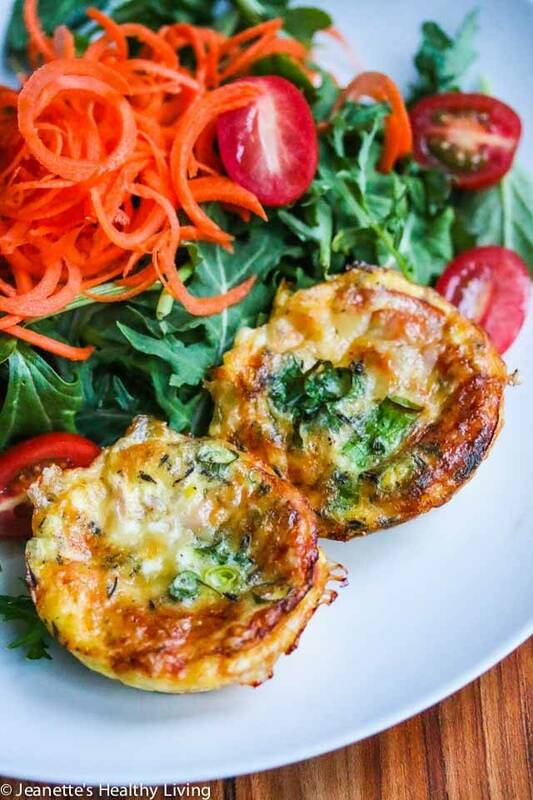 These egg bites are super cute and the recipe is easy to modify to use in-season vegetables and satisfy everyone’s tastebuds. This past week, we hosted “girlfriend week” at our house. Each of my three older sons invited their girlfriends to stay at our house for the week. So, I was busy cooking up a storm each day, making breakfast, lunch and dinner, while the “kids” hung out and relaxed. 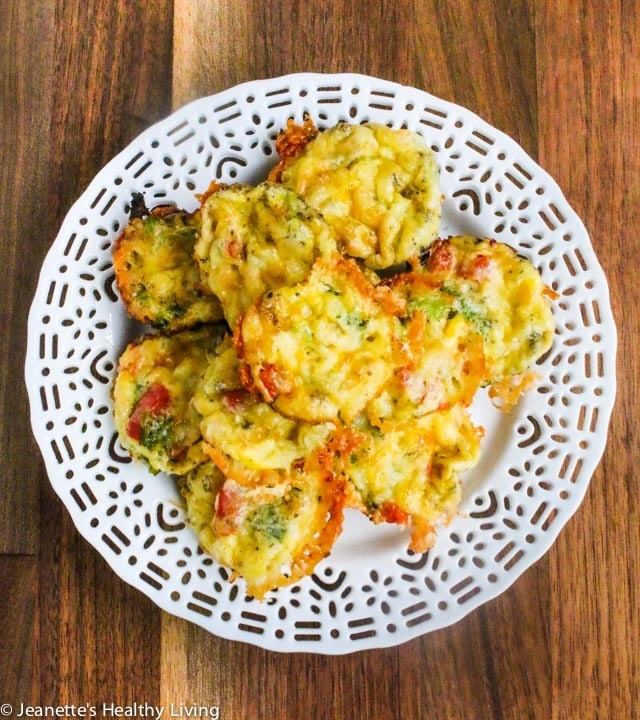 Two of the girls are vegetarian, so I made these Broccoli Red Pepper Egg Bites the last morning everyone was here. 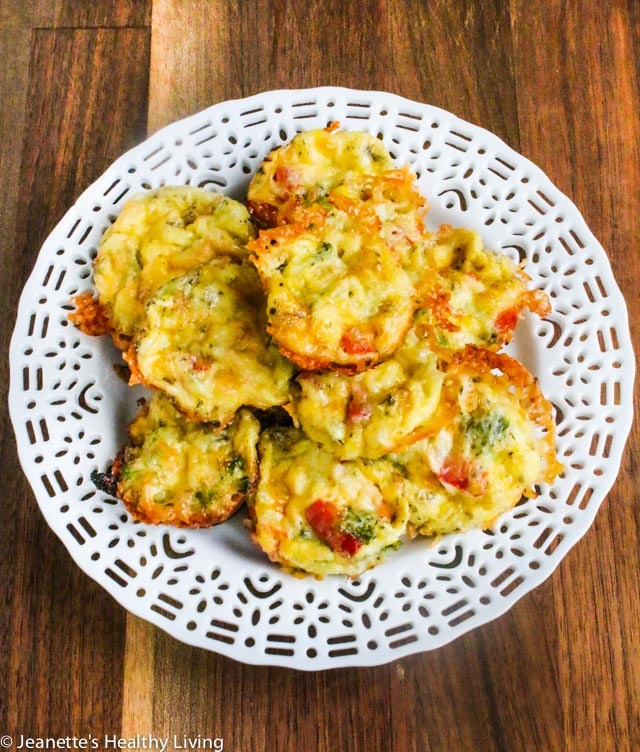 These broccoli red pepper egg bites are great for feeding a crowd, but are also an excellent idea for school day mornings. They can be made a day in advance and reheated briefly in the microwave the next morning. 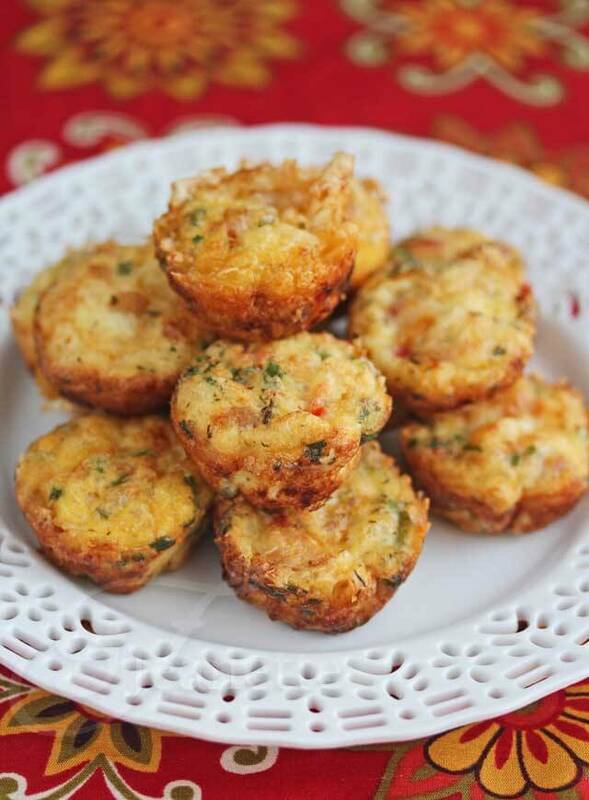 The recipe for these egg bites is very flexible, so feel free to customize to meet your family’s tastes. 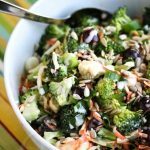 Swap in your favorite in-season vegetables such as zucchini, mushrooms, cauliflower or spinach. First, the vegetables are sautéed until just cooked through. 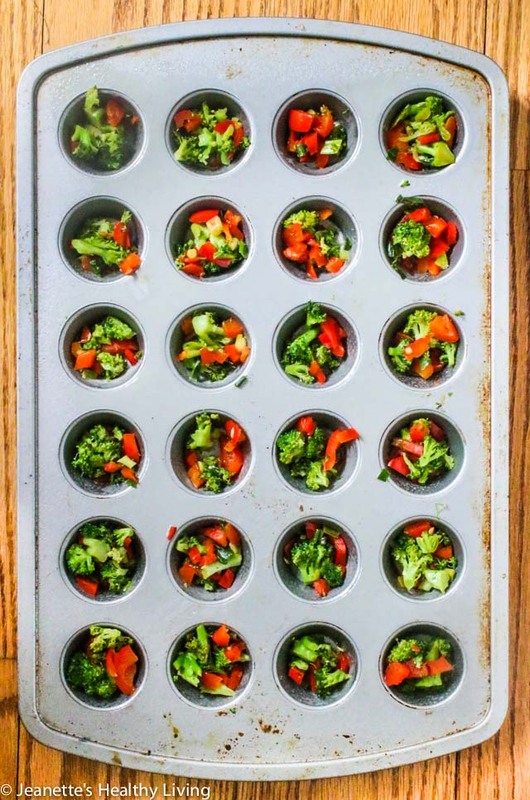 Once cooled, divide the cooked vegetables among the mini muffin tins. 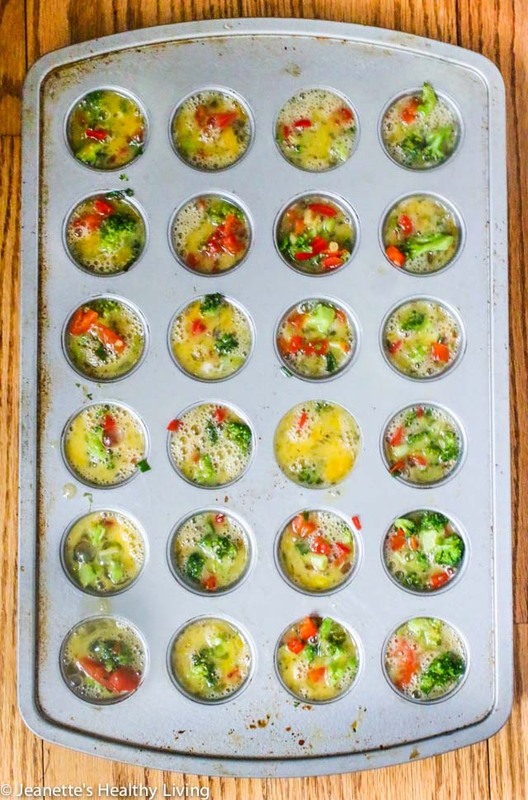 Be sure to oil the muffin tins well to make removing the egg bites easier once baked. Next, beat the eggs with salt, pepper, and your favorite dried herb blend. 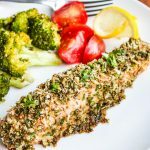 I used Herbes de Provence, one of my favorite herb blends, but feel free to use thyme, oregano, basil, or any herb blend. 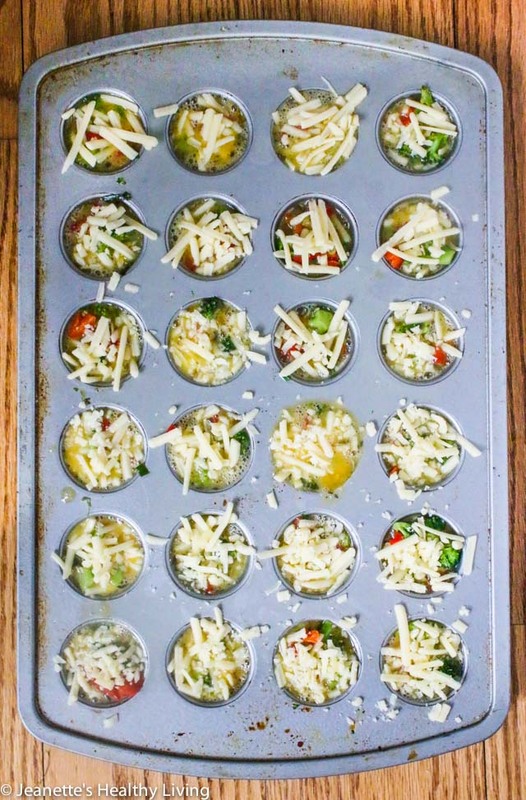 Fill each muffin tin with the egg mixture. 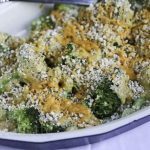 Then, top with your favorite shredded cheese. I love sharp cheddar cheese, but any shredded cheese with work just fine. 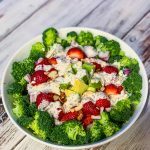 If you’re allergic to dairy, substitute a dairy-free cheese, or omit altogether. 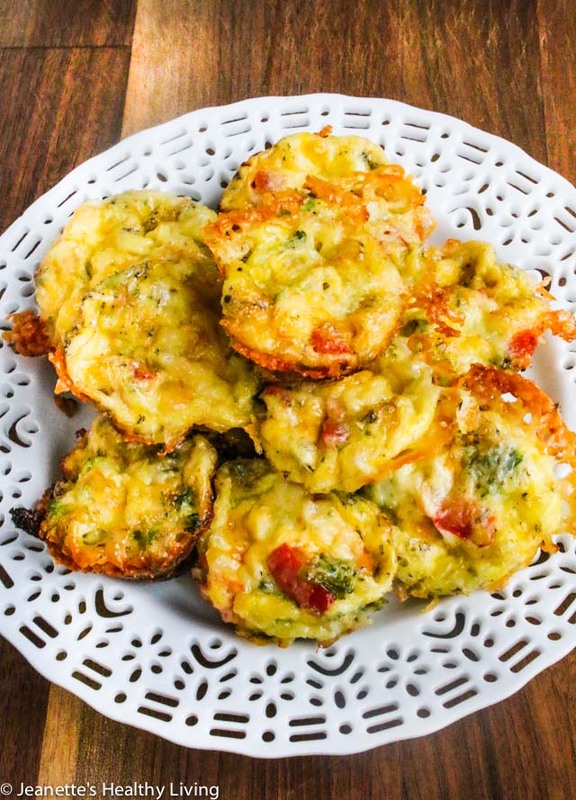 These broccoli red pepper egg bites take just 15 minutes to bake. Let the egg bites cool slightly before removing from the muffin tins. 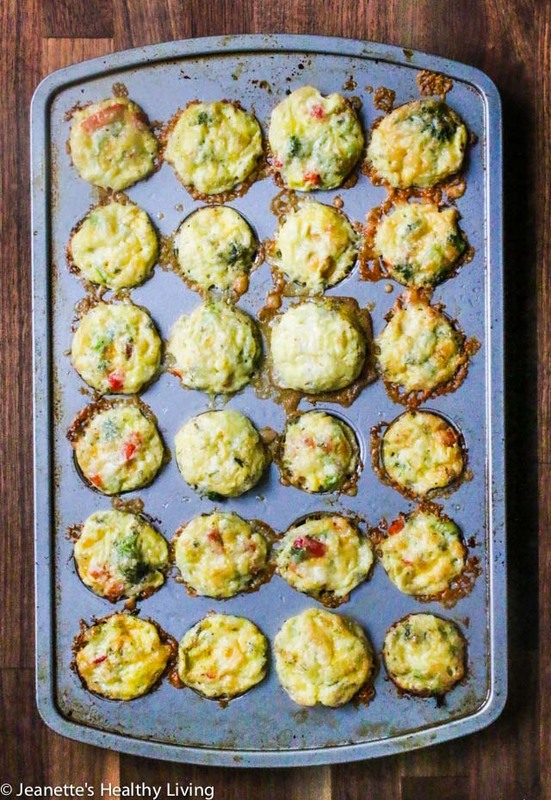 Use a plastic knife and run it around each egg bite in the muffin tin for easier removal. 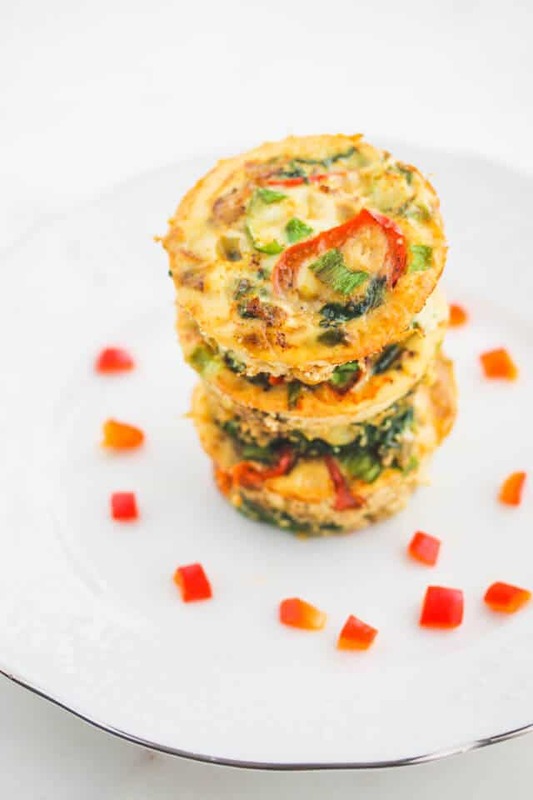 These Broccoli Red Pepper Egg Bites are perfect for on-the-go breakfasts, quick pick-me-up snacks, or for a breakfast buffet when entertaining. Heat oil in large skillet. 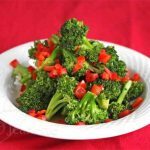 Add broccoli, red bell pepper and scallions. Season to taste with salt and pepper. Saute 1-2 minutes. 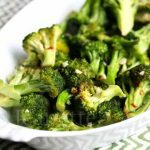 Add 1 tablespoon water and cover skillet; cook until broccoli is just tender, about another minute or two. Remove to plate and let cool to room temperature. Spray non-stick mini muffin tins well with cooking spray. Divide cooked vegetables among tins. Whisk together eggs, salt, pepper and dried herb blend. Divide egg mixture among tins. Sprinkle cheese on top of each tin. 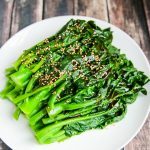 So delicious and I love that they are keto friendly too! My husband and I really loved the flavor. 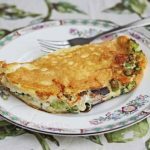 Next time I’m going to try your recipe in the form of a quiche -just for something different. 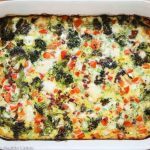 So glad you and your husband enjoyed these Cindi – great idea making it in quiche form – thanks for sharing!